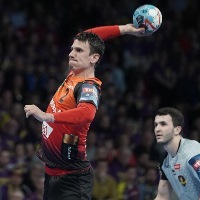 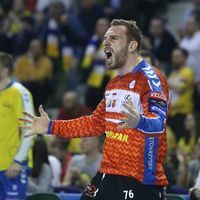 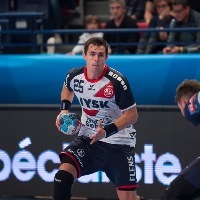 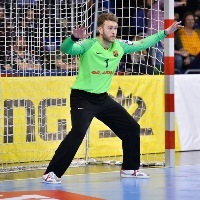 01.04.2019 - TOP 5 QUOTES: The decisive leg of the VELUX EHF Champions League Last 16 led to joy for some and to disappointment for others. 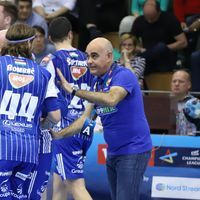 What did coaches and players say? 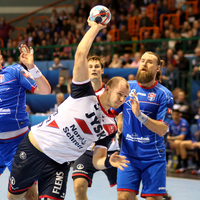 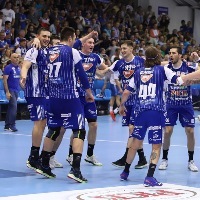 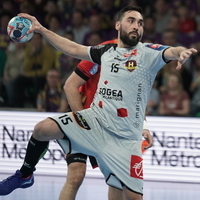 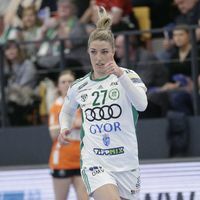 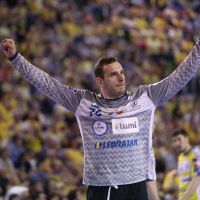 30.03.2019 - LAST 16 REVIEW: Veszprém sealed a place in the VELUX EHF Champions League Quarter-final and ended Sporting CP's historic season in the process. 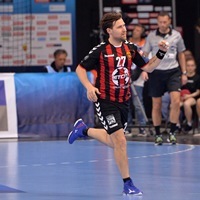 Flensburg’s jubilee match: the next step towards Cologne? 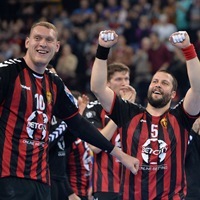 Beginning of a new era: Can Vardar shine again?